When we went through the latest family move, I wrote a ton of posts but didn’t finish any of them. Here’s one from March. Dell is [no] longer interested in selling Netbooks–that category of 10-inch class laptops that saw mild success for a couple of years but is now facing a serious existential crisis. 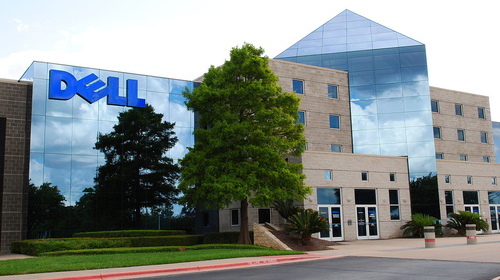 Dell has a very tough road ahead. The company faces an extended period of uncertainty and transition that will not be good for its customers. And with a significant debt load, Dell’s ability to invest in new products and services will be extremely limited. Leveraged buyouts tend to leave existing customers and innovation at the curb. We believe Dell’s customers will now be eager to explore alternatives, and HP plans to take full advantage of that opportunity. Photo by Eustress on Wikimedia Commons. Older post → Veraciously voracious!